Tales of Berseria is now very close to release, at least in Japan, so development is pretty much done at this point. The fact that Bandai Namco has been showing the game so much recently proves how the publisher is confident about its upcoming role playing game, and today more footage has emerged online thanks to the YouTube channel of a popular Japanese magazine. Earlier today, Japanese magazine V-Jump shared a brand new Tales of Berseria 40 minute long gameplay video which showcases the game’s battle system, each character’s unique battle abilities, and some of the game’s new mechanics, such as the ability to change Artes assigned to each Arte tree and much more. The video is unfortunately only available in Japanese, but most of it is quite easy to understand even without understanding the language. Two weeks ago, a new Tales of Berseria trailer has been made available, showcasing playable characters, combat system and more. 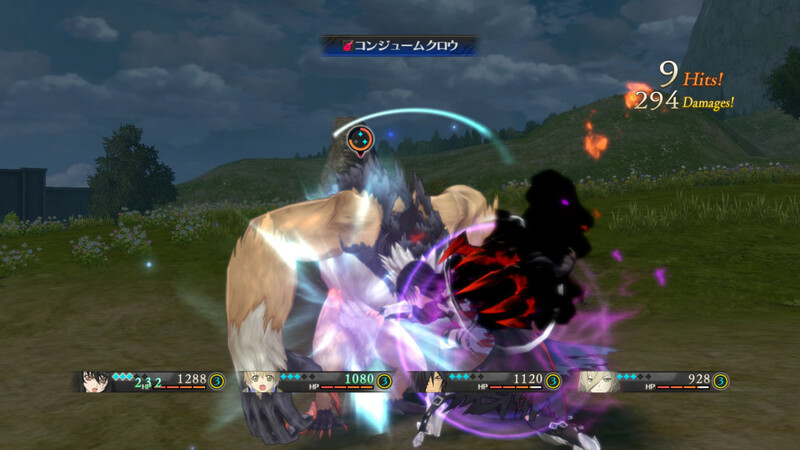 The new battle system of Tales of Berseria will do away with some of the series’ staples, such as the single line movement found in all previous entries of the series, so it will be interesting to see how free movement during battles will influence the tried and true gameplay experience of the Bandai Namco series. As mentioned above, Bandai Namco has been showing Tales of Berseria quite often, and not only to Japanese audiences. The publisher brought the game to the E3 2016 last month, alongside another highly anticipated title, Tekken 7. Our own Kai tried out both games during the event, noting how they’re shaping up really well. Tales of Berseria launches next month in Japan on PlayStation 3 and PlayStation 4. The game will launch in early 2017 in North America and Europe on PlayStation 4 and PC.